A comprehensive bilingual anthology of Frisian literature, including nearly a hundred and fifty poems in Frisian with translations into English. 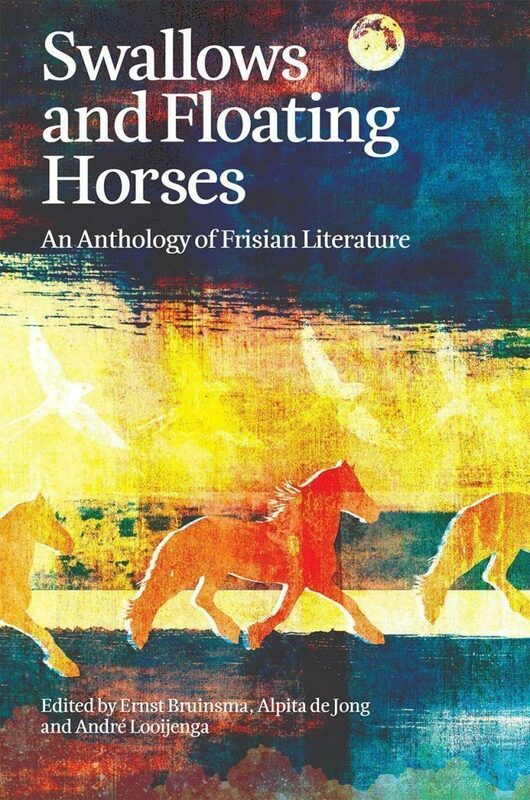 Swallows and Floating Horses is a comprehensive bilingual anthology of Frisian literature, including nearly a hundred and fifty poems and prose extracts from all historical periods and all areas where Frisian is spoken and written, accompanied by new translations into English by a group of respected translators. The editors have selected a richly coloured collection of text fragments that tell the story of the Frisians and their language, historically the closest to English – legends, stories, reminiscences, journalism, drama, children’s rhymes, extracts from the enigmatic Oera Linda Book, as well as other surprising texts. The anthology begins with the ancient Old Frisian laws and concludes with examples of contemporary poetry and prose. Frisian is mainly spoken in the present Dutch province of Friesland (Fryslân), but varieties of Frisian are also spoken along parts of the North Sea coast of Germany. Ernst Bruinsma is a publisher in Fryslân and chief editor of the cultural journal de Moanne; as a scholar and publicist he writes on Dutch, Flemish and Frisian literature. Alpita de Jong is a researcher and translator, focusing on European and regional cultural history and literature. André Looijenga is a classical philologist, a Frisian language author and editor of the Frisian literary journal Ensafh.